however, the body of every woman has its own timeline. Some women stop having periods in their mid-40s while others continue well into their 50s. 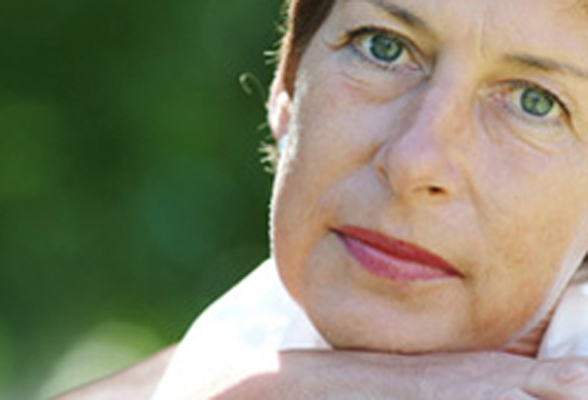 Menopause can be termed as a natural part of growing older. Unless the symptoms associated with it bother you, there is no need to undergo any treatment. However, the more you learn about menopause, the better it’s for you as you can stay as healthy as possible during this new phase of your life by understanding what to anticipate. Perimenopause can be termed as the process of change that leads up to menopause. This process can begin as early as your late 30s or as late as your early 50s. Many aren’t sure about the time till which it lasts but the general belief is that it lasts from 2 to 8 years. It’s very likely that you could have irregular periods or other symptoms during this time. The first way is to treat each and every treatment as per the requirement, i.e. taking supplements for osteoporosis, antidepressants for depression and herbs or medication for hot flashes. Synthetic HRT- Synthetic HRT is mainly derived from pregnant horses are available in the form of pills. It provides quite beneficial effects, however, at times lead to some side effects due to which many people prefer to avoid it. Bio- identical HRT- When compared with Synthetic HRT, this is quite superior as far as safety and benefits are concerned. These are natural hormones same as the body’s own hormones and are derived from vegetables and plants. These are quite safe to use and are available in the form of cream. These creams are considered to be extremely safe and have been in use for more than 20 years. Also, these creams have been in most demand as several film personalities have use them due to their secret anti-aging formula. The symptoms and the expectations from the treatment determines the time span which differs from a few months to few years. Many people make use of these creams for years so as to maintain soft skin, sharp minds, strong bones, great figures and above all healthy heart. If you want not only to successfully deal with your mood swings but at times from surgery such as hysterectomy, then you need to balance the hormones by bio-identical HRT. Andropause can mainly be defined as the psychological and physiological changes that go with the aging process. This is more commonly called ADAM syndrome or androgen deficiency of aging male. The decline in the levels of testosterone is the main cause of andropause and it usually starts in mid 40s. Highly active people, politicians, high level executives, celebrities who need to be full of energy at all times due to the demand of their lifestyle, mostly use these therapies. We ensure a follow up after every 2 to 3 months for the first year and twice a year thereafter. Other parts of program stress on sleep, exercise, nutrition and stress management. By balancing male hormones, the quality of life of a man can be enhanced. The use of vitamins is immense in our life and IV nutritional therapy is the process wherein minerals, vitamins and nutrients are administered directly into the bloodstream through an intravenous line. This is the most efficient way to administer any medication or compound. The fact goes that ingesting vitamins even with a healthy intestinal tract only allows for 10 to 25% absorption of minerals, nutrients and vitamins. Further, once absorbed, the liver processes and destroys several of the orally ingested vitamins in a process known as ‘first pass metabolism’. Nutritional therapy has another major advantage and that is several of the nutrients humans need only reach their peak effect at extremely high blood concentrations. Healthy hair, skin and nails. When we begin, most individuals feel the need for infusion 1 to 2 times per week. Usually, we continue it for 1 to 2 months and by that time most individuals report major healing. Further, the treatment is carried out once in 2 to 3 months or as and when needed. The session of IV therapy is carried out by several patients while they train for an athletic event or when they want to recover quickly from their weekend routine of heavy exercise. We also do customised infusions and nutritional therapies wherein blood levels of vitamins and minerals are tested and then a specific protocol is especially made. This brings the body’s level to full capacity, thus giving vitality and resilience to all the body functions. Lot of international and frequent flier patients’ schedule a infusion session prior to flying/ travelling to reduce their stress during the trip, prevent illnesses during holidays and to keep them full of energy. 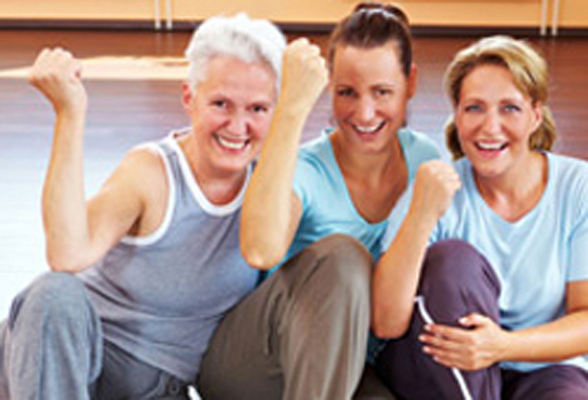 The anti aging program is a holistic program based on the ancient traditions of ayurveda and yoga. It involves a combination of beauty and natural products which are applied to the body and face. The program also involves yoga techniques, positive thinking and meditation, diet and purification methods. We adopt this extremely unique program for reversing internal aging, wherein we adopt a holistic approach and begin by listening to the requirements of our patients. Designing a supplement and nutrition programme. Anti aging treatments are available in different variations and it depends on the age of the person as well. If you want to undergo this process and look younger without spending too much money then visit our clinic or call today and book your appointment with experts.